MOTIVATED SELLERS!! 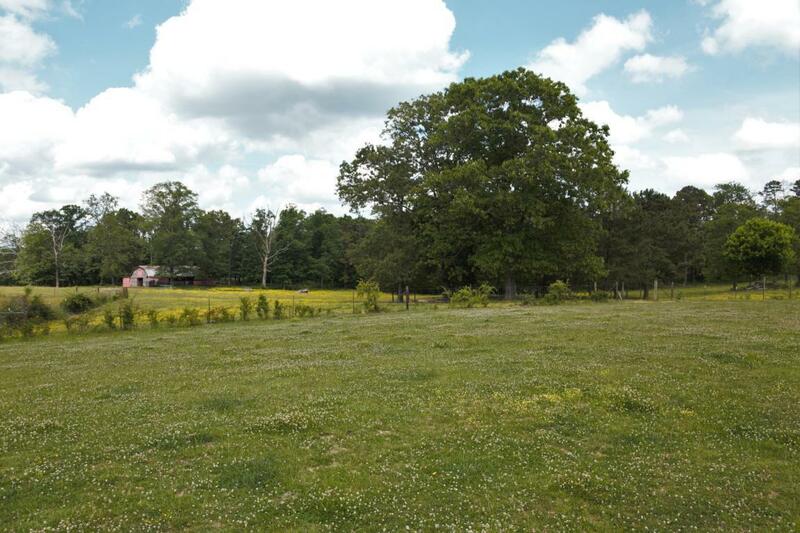 !This beautiful property of 6 acres has endless potential. 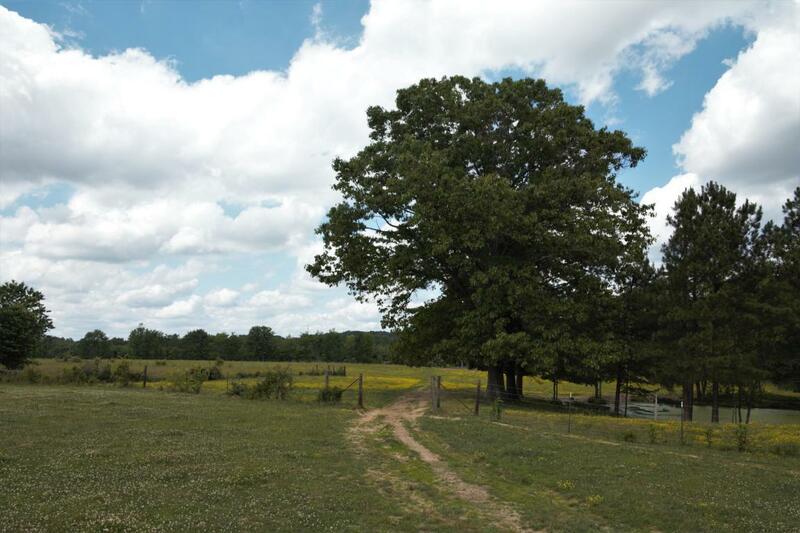 It is conveniently located within a short drive from Trenton, GA & access to the Tennessee River off the backside of the Mountain, yet is in a quiet rural setting. Though this property would be well suited for a single family home in its rural environment surrounded by farms. WILL SELL WITH LOT A. Call for more information and schedule your showing!